In this post we’re going to take a look at the importance of paying attention to those scientific names printed on your essential oil bottles. Taxonomy is a system of grouping like things together to give order to all that exists (plants, animals, minerals, etc). Botanical taxonomy is, therefore, grouping of plants with similar characteristics. It was developed by Carl Von Linnaeus in the 1700’s, but there have since been loads of scientists who’ve gotten involved in the naming of plants. In fact, you’ll often see their name incorporated in the plant in some abbreviated form. For example, Von Linnaeus’ name is abbreviated as “Linn”. Nomenclature is the term for the naming of those things we have grouped together. It’s how we distinguish things with similarities and differences. 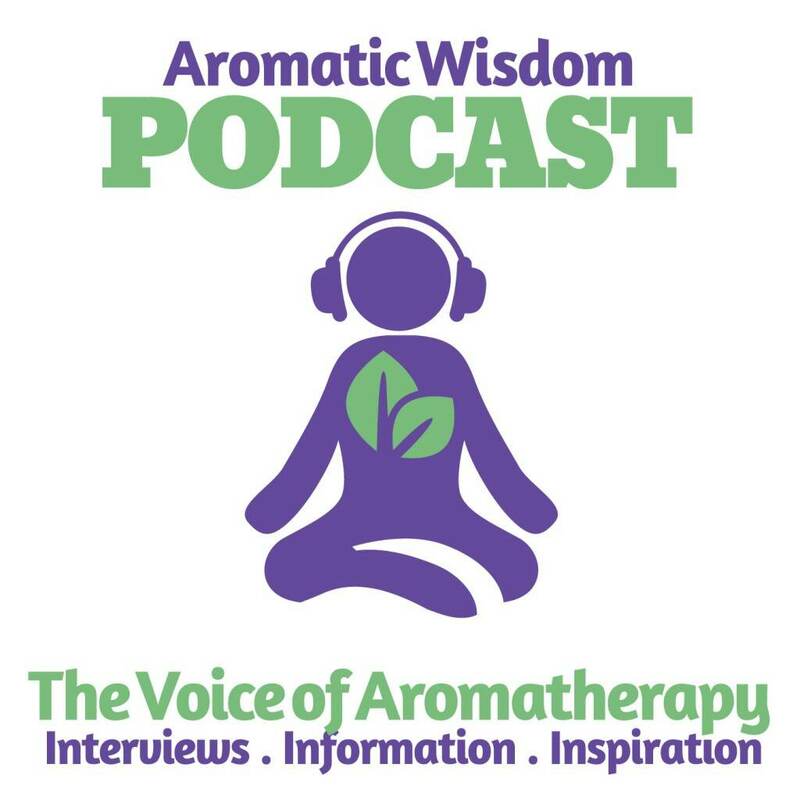 Nomenclature is enormously helpful in a global practice like aromatherapy because it helps everyone communicate clearly about essential oils. 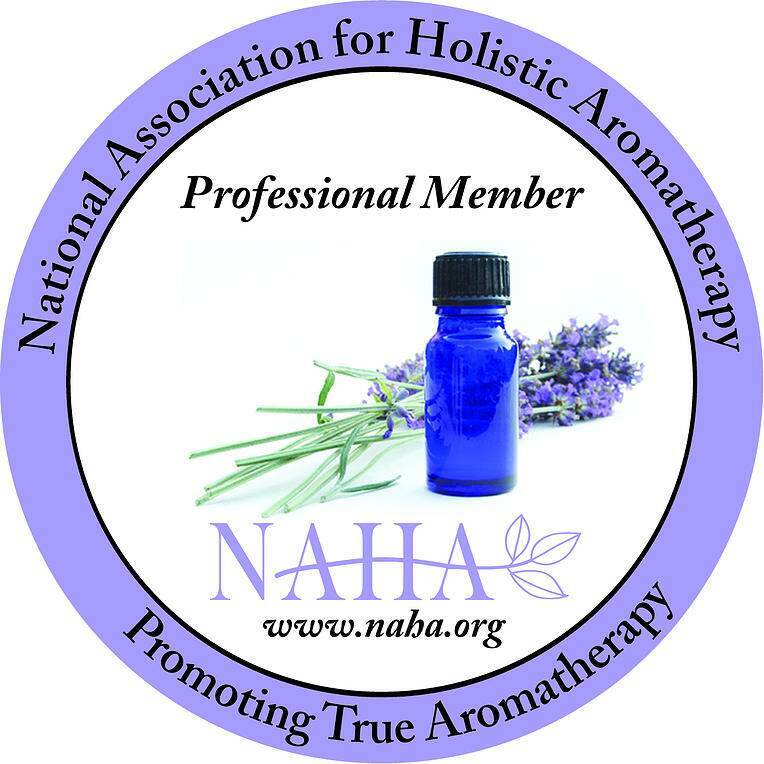 Many essential oils are referred to by their “common names” which can get confusing. 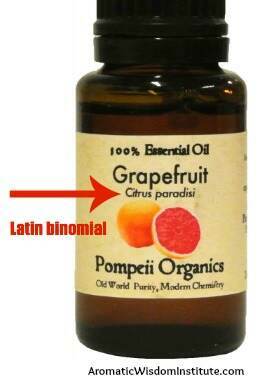 Since Latin is the universal language for the naming of plants (oh joy), no matter what country you’re buying your essential oils from, you can always recognize the name of the oil by the Latin name since the Latin name will clarify exactly which plant and what essential oil is being discussed. Isn’t that cool? I once had an American friend who’s daughter was living in Peru. My friend called me to asked for advice for her daughter’s PMS, and I recommended Clary Sage. “But she doesn’t speak Spanish” said my friend, “how will she tell the shopkeeper which oil she wants?” I told her to just ask for Salvia sclarea, since that is the latin name for the plant that produces the essential oil. She did just that and the daughter found her Clary Sage! Let’s say you go online to order a bottle of chamomile essential oil. Most commonly you’ll find “German Chamomile” and “Roman Chamomile”. Although both these chamomiles are little daisy-like flowers, the plant and essential oils have different Latin names, different chemistry, different aromas, different colors and different therapeutic activity! 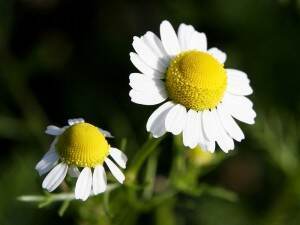 The Latin name for German Chamomile is Matricaria recutita. It’s dark blue or green, filled with sesquiterpenes and oxides (two important essential oil chemical families, and is a great anti-inflammatory and skin-healing oil. Its aroma is earthy and somewhat bitter. The Latin name for Roman Chamomile is Chamaemelum nobile. It is light green or blue, filled with Esters (another important chemical family found in essential oils), it is a strong anti-spasmodic, and its aroma is fruity and light. You can see by this example that you would not just order “Chamomile” essential oil. 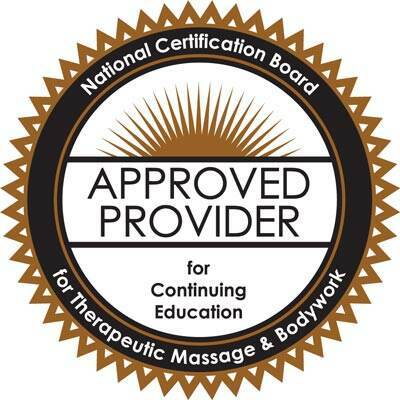 Depending on the therapeutic results you are looking for, you would specifically choose one or the other. The Latin name is what allows complete consistency across the board! Thank you Carl! 1. Genus: The first part of the name. The Genus is always capitalized (always a noun). 2. Species: The second part of the name, often describes a characteristic or feature of that plant species (always an adjective). The species is always spelled with a lower case first letter. The genus and the species make up the Latin name or Latin binomial. The Latin name is always italicized. Now let’s take our Latin name even further! Here is a way to think about all these categories below. These “family” metaphors have their limitations but it might be helpful. Notice that these two kinds of lavender have the same genus (parents) but different species (siblings). Both of these plants are commonly referred to as Lavender, however they are two distinct plants and their essential oils differ significantly in their chemistry, therapeutic effects and aroma. Again, the Latin name is the only way for you to know exactly which oil you are buying/using. I can’t stress that enough! Genus (first name) – a group of plants closely related but have distinct species. An example is Lavandula; there are many different species within this genus. It’s the first word of the Latin name. 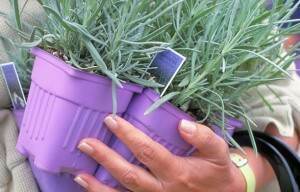 Did you know that are about 70 different species of lavender? Thank goodness we have a way of naming them! The two most common lavender essential oils you find are “True” Lavender Lavandula angustifolia and Spike Lavender Lavandula latifolia. Coming Up in My Next Post (Essential Oil Taxonomy and Nomenclature Part 2)…. Questions? Leave them below in the comment section! 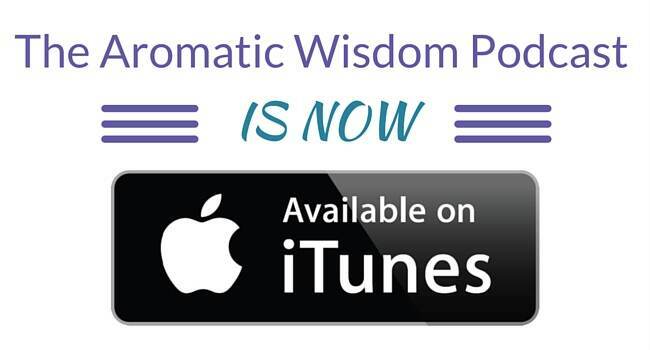 Want to subscribe to the Aromatic Wisdom Podcast? It’s full of free education! AWP 22: 5 Species of Lavender – Botanical Names Explained!